Details: To get to world 9, you have to defeat worlds 1-8 in one session without warping. This seems like it would be easy, but it is one of the hardest games I’ve ever played. Once you pass world 9, then there is world A, B, C and D to pass as well. 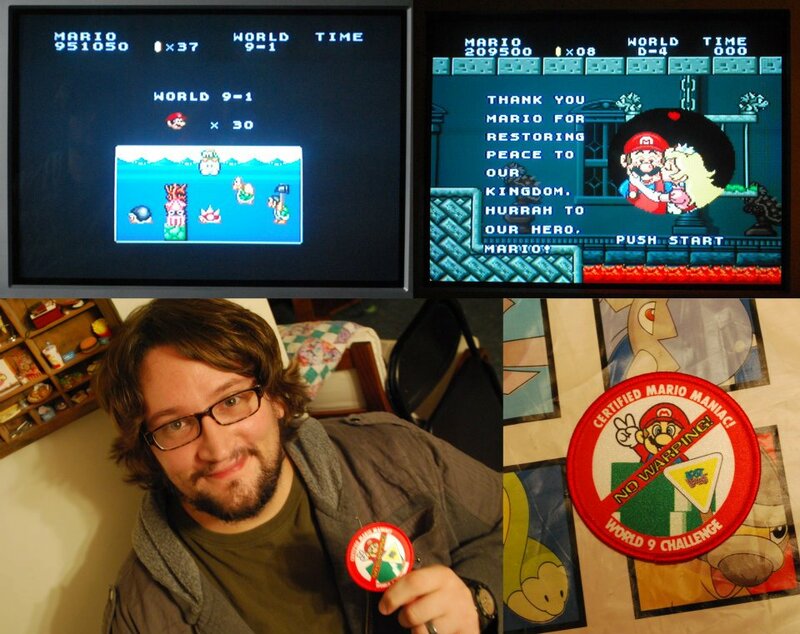 Getting to world 9 is quite a feat, and when I was a child, Nintendo gave out badges to anyone who could do it. Well, this is my sixth attempt at this game during the challenge, and I’ve finally done it. I’ve earned my “No Warping World 9 Challenge” badge once again – something I haven’t done since I was a kid. I’m proud to end my challenge this way! Details: Solved one of the greatest games of all time with my best friend of all time, my wife. We always have a good time with Super Mario Bros. 3, and this challenge would not be complete if we didn’t play this game together. Details: Yeah, that’s right, completed. I don’t think I need to say anymore. Details: My favorite game of all time. Solved with all 16 hearts and 0 lives lost. Details: This is the GameBoy Advance version. Started from scratch and solved it with all 96 stars in two sessions. Details: I’m nearing the end of my challenge, time to get serious. Also, regarding the ending, why is mega man’s helmet sitting in a field? Did he retire and move to that town in the distance? Or maybe he just forgot he left it there? It creates more questions than it answers. Details: This one is a classic, and still just as fun today. Smithers steals Maggie because she has his diamond and the rest of the family tries to get her back. Mr. Burns has several giant robotic suits he wears at the end as the final boss, and the whole game has classic Simpsons humor about it. 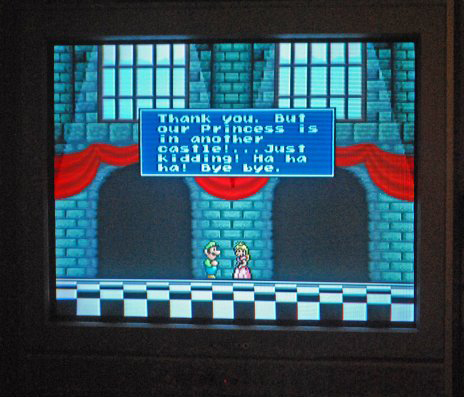 Details: A surprisingly near-identical (graphically and musically) adaptation of the NES game of the same name. As with the other Double Dragon games, it is challenging, mostly because they throw in near-impossible jumps here and there in the later levels. 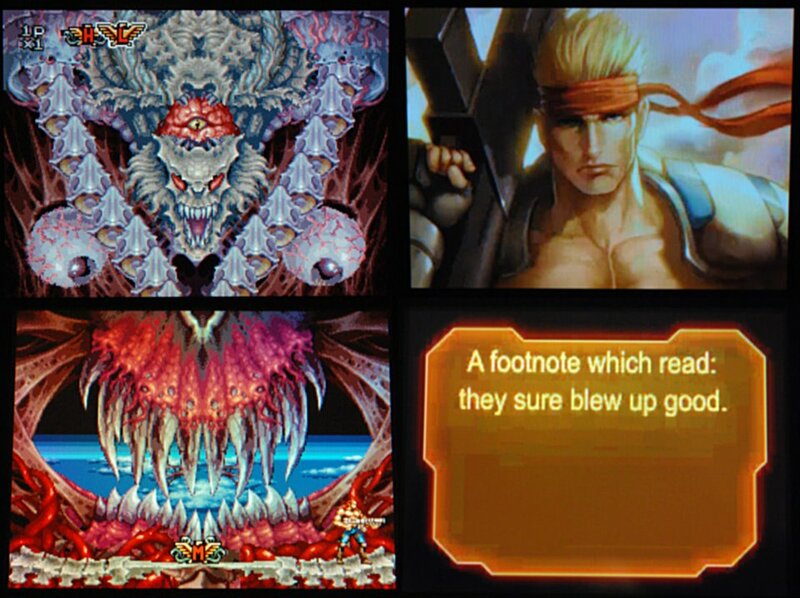 The last boss was tough – he shoots a machine gun – until I realized that if I punch him while standing on the very bottom of the stage, he will fall into the spike pit below. Cheap, but hey, don’t put spike pits in your lair if you don’t want them used against you.